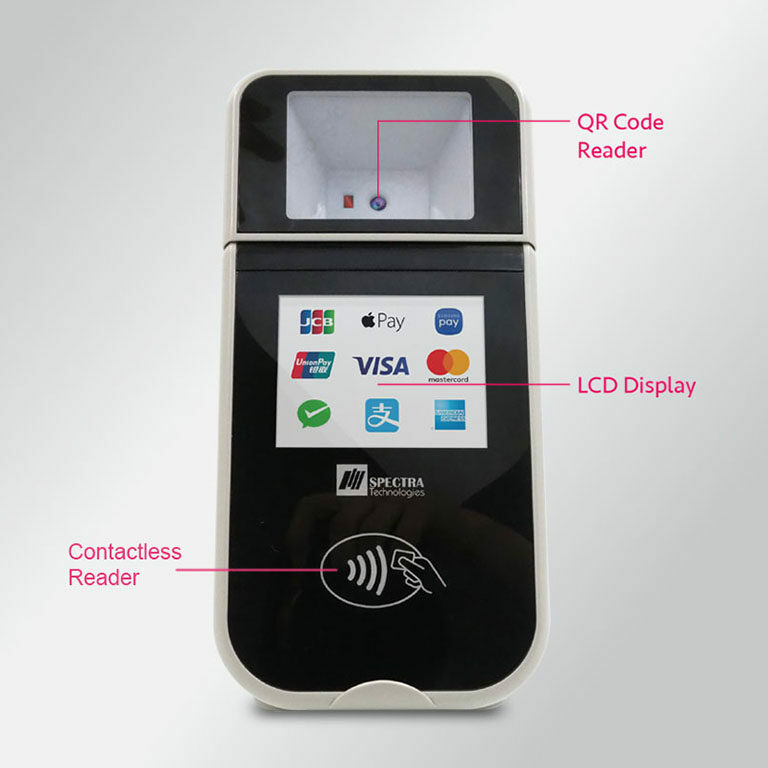 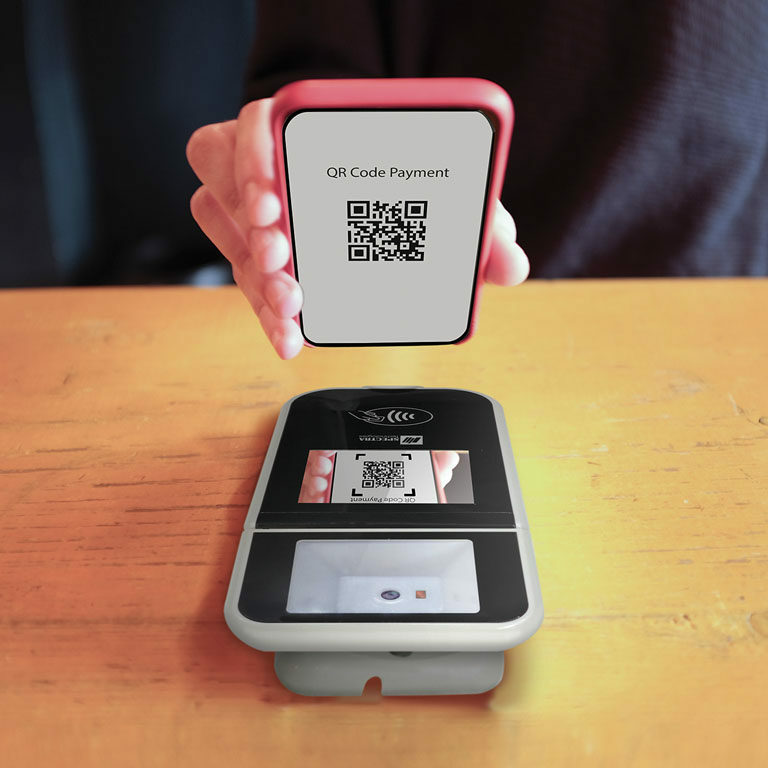 • Accepts all NFC & Mobile payments – Apple Pay, Google Pay, Samsung Pay & QR code payment etc. 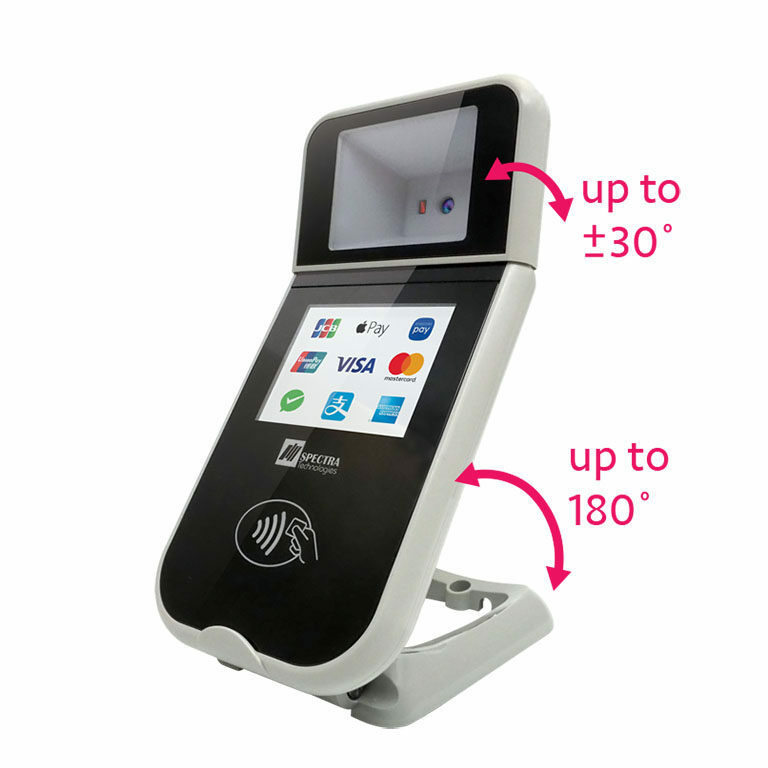 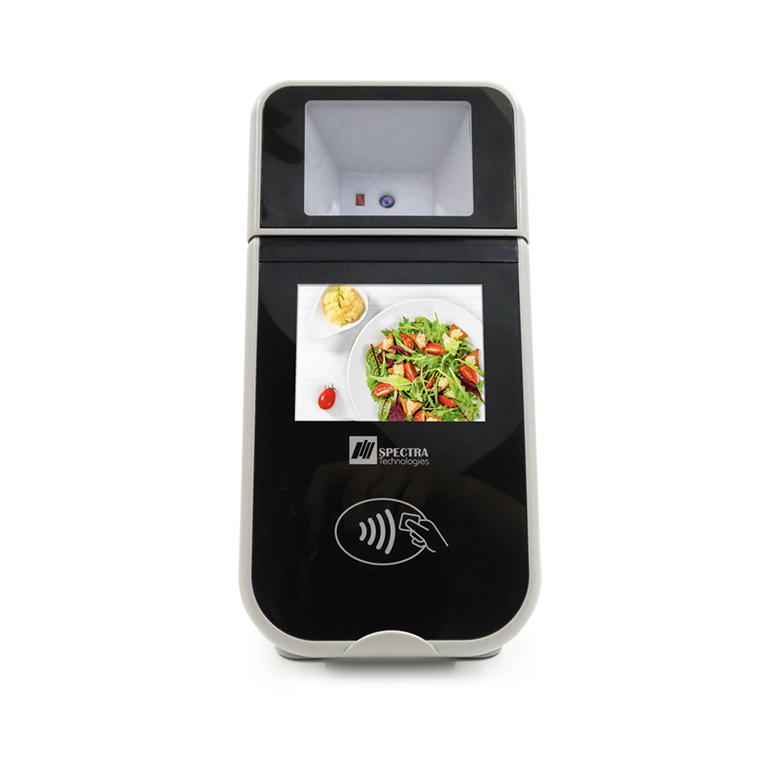 User friendly design with up to 180˚ tilts adjustable stand and QR reader is suitable for different scenarios of merchants. 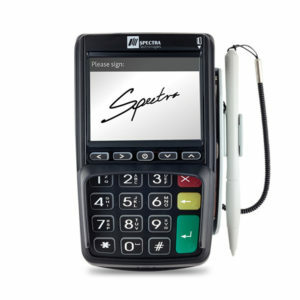 SR300, A Brilliant Check Out Assistant! 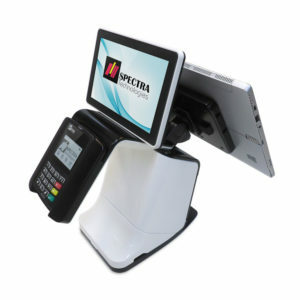 SR300 is a great quick check out assistant to POS products to enhance the terminal performance and user experience. 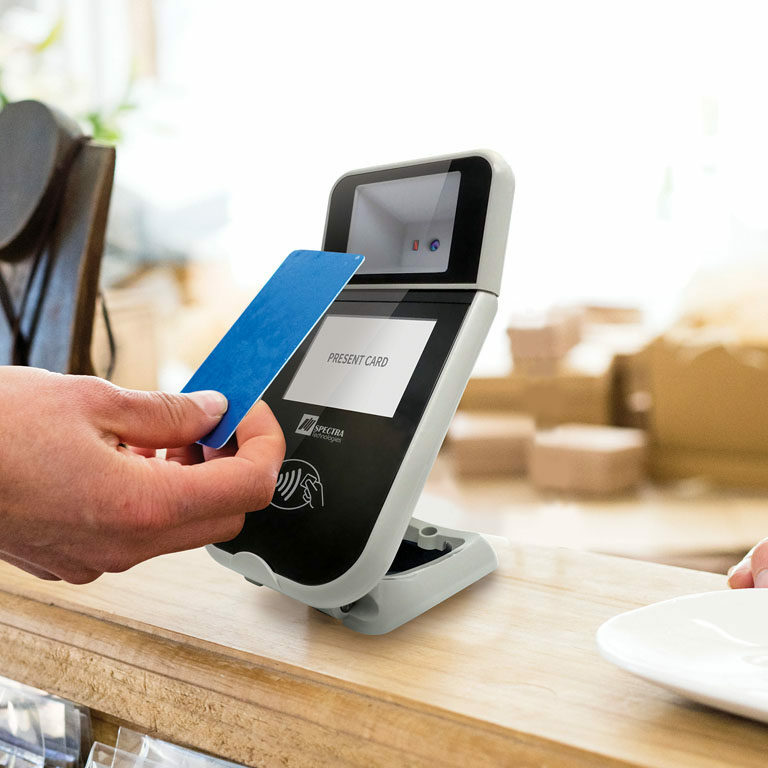 It is ideal for merchants who want to expand their business with new trend payment model! 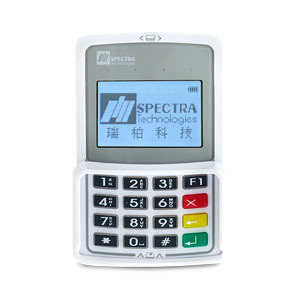 *Specifications is subject to change without prior notice.